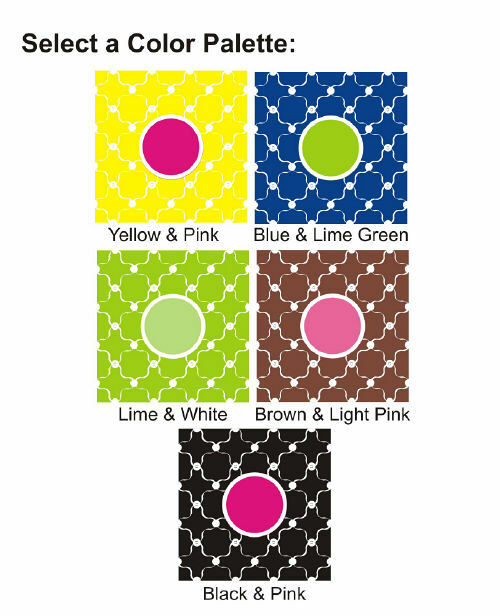 Select a color palette of Black and Pink, Yellow and Pink, Lime and White, Blue and Lime, Brown and Light Pink or Pink and Black. 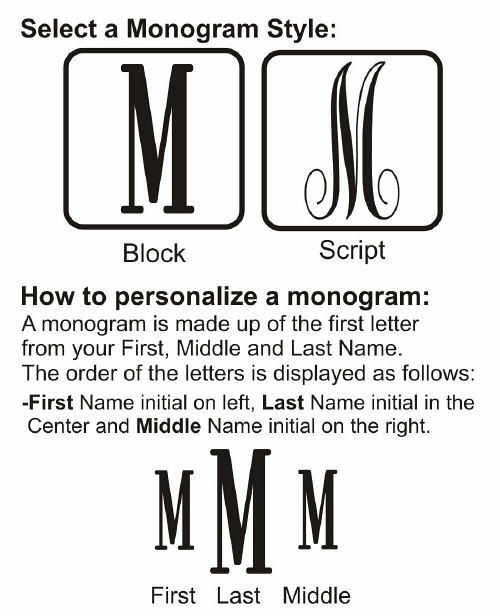 Additional Details Turn our unique gift ideas into treasured keepsakes when you shop our collection of Monogrammed Gifts, available for anyone one your shopping list. 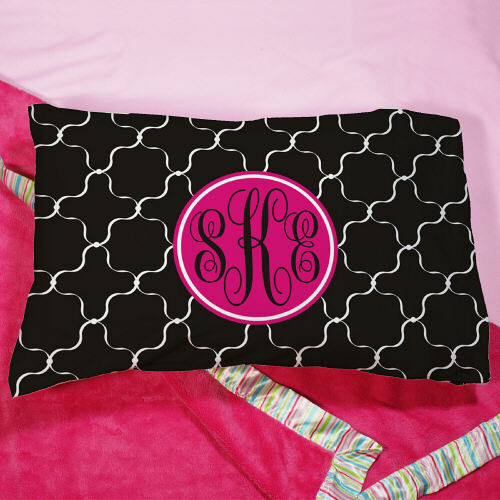 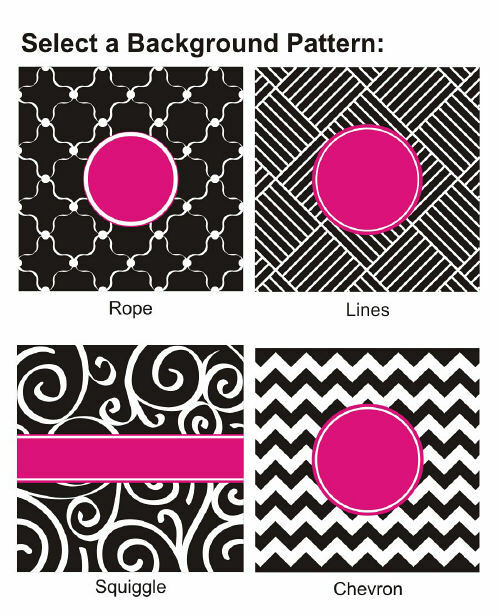 Our Monogram Madness Key Chain & our Monogram Madness Placemat also makes a great addition to your gift ideas.